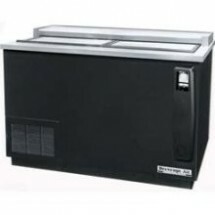 Commercial bottle coolers are designed to give you lots of cold storage space for your bottled and canned beer, soda and water in bars, pubs and restaurants. 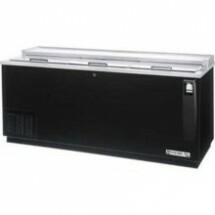 Bottle coolers offer easy accessibility to bartenders and wait staff to serve your customers their perfectly chilled drinks quickly and efficiently. 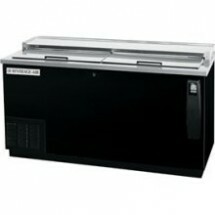 Some models also offer convenient built-in bottle cap openers and catchers, making service that much simpler. 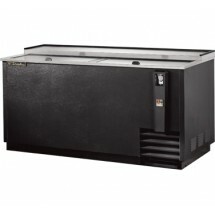 Shop our selection of bottle coolers from top brands in different styles and capacities from Beverage Air, Turbo Air and True, all at terrific prices. 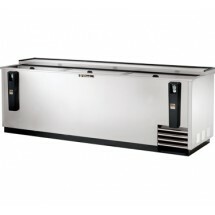 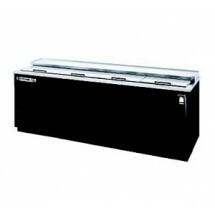 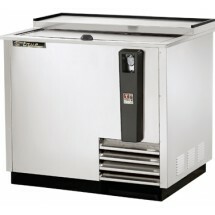 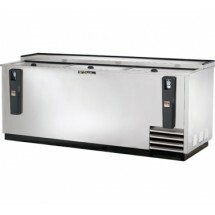 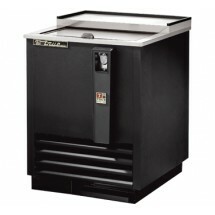 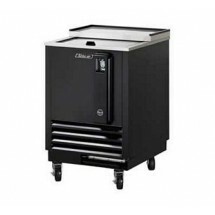 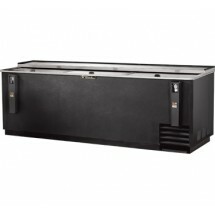 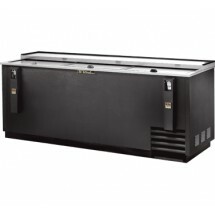 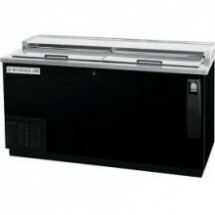 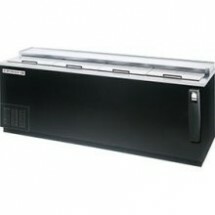 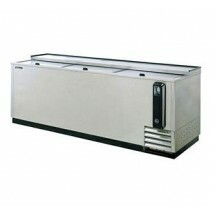 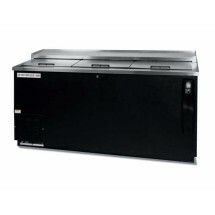 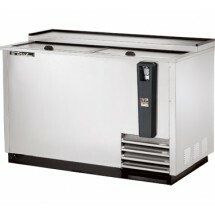 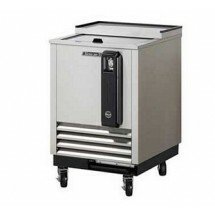 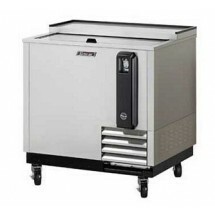 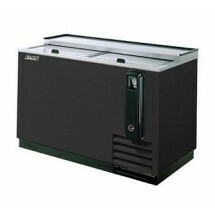 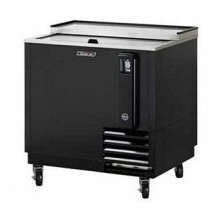 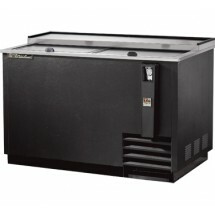 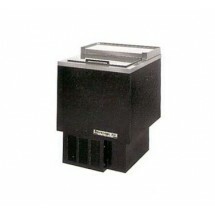 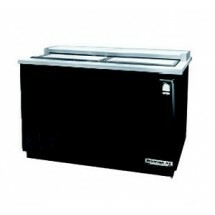 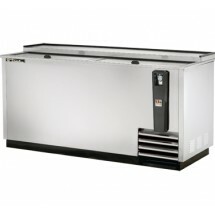 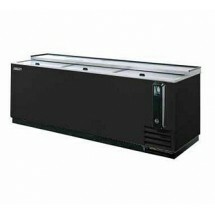 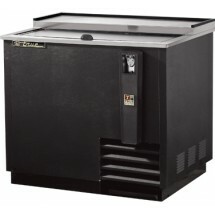 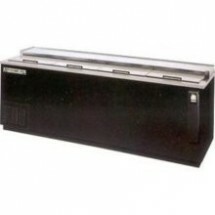 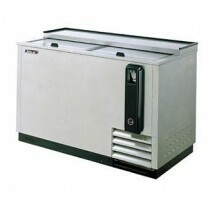 True TD-95-38-S Flat-Top Can / Bottle Cooler Sold As: 1 ea You're pre-approved for a cash advance! Beverage Air DW79-S Bottle Cooler with 3 Door Sold As: 1 ea You're pre-approved for a cash advance! Beverage Air DW94-S 4-Door Bottle Cooler Sold As: 1 ea You're pre-approved for a cash advance! 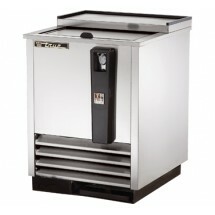 Beverage Air DW79-B-29 Frosty Brew Bottle Cooler Sold As: 1 ea You're pre-approved for a cash advance! 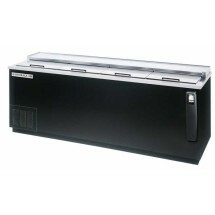 Beverage Air DW94-B-02 4-Door Bottle Cooler with Stainless Top Sold As: 1 ea You're pre-approved for a cash advance! 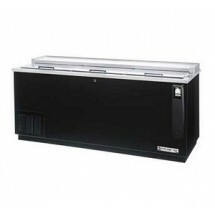 Beverage Air DW94-B-29 Frosty Brew Bottle Cooler Sold As: 1 ea You're pre-approved for a cash advance!